You must agree with us that drinking coffee in the morning has been an important part of almost everyone’s breakfast. It presents many benefits for you. Coffee is a great source of antioxidants which help combat cardiovascular disease-causing inflammations in the body. Furthermore, it neutralizes free radicals which can aid in metabolism. Caffeine found in coffee boosts your memory and helps protect you against decline in cognitive functions. However, there are studies showing negative effects of coffee when taken while undergoing a diet plan. For people undergoing a low-carb diet, drinking coffee may compromise your carbohydrates intake. If you like your coffee with a sweet taste, adding sugar can amp up the amount of carbohydrates in your meal. If you’re on an extremely low-carb diet, your morning coffee will consume most of your restricted daily carb intake. This is highly unpreferable as it can obscure the attainment of your goal. Nonetheless, there is a low carb coffee alternative in the market which can address this concern. We recommend you try out keto coffee. It has the same flavor but with low carb content compared with your regular coffee blends. 1. 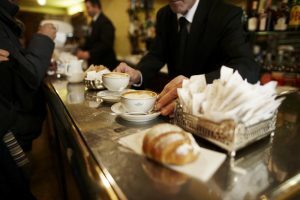 How many carbs in coffee? This question may have been popping out in your mind. Technically speaking, there is no carb in coffee. The additions such as cream and sugar are the ones which increase its carb content. Regular coffee creamers found in grocery shelves contain two to five grams of carbs per one tablespoon serving. On the other hand, one teaspoon of sugar contains grams of carbohydrates. Adding these two can easily amp up your carb intake. How about the carb amount of coffee shop staples? Here is a compilation of carb content of popular drinks in Starbucks. Low carb diet entails daily intake of under 130 grams of carbs. For extremely low carb diet, one can go up to 30 grams per day. With this, it can be concluded that getting a regular drink from Starbucks allows one to intake up 30% to 100% of your daily requirements. What are the benefits of low carb diet? Low carb diet has been utilized for the past years for weight loss. There were a study on the benefits and risks of a low carb diet that reflect its efficiency in this purpose than other weight loss regimen. It works by allowing your body to eat less and burn excess calories. Several low carb foods can suppress hunger, making you feel satisfied or full. This can be done by lowering the insulin levels, thus, resulting to release of stored body fat. On the other hand, some people practice low carb diet to reverse type 2 diabetes. This can also control the effects of type 1 diabetes. 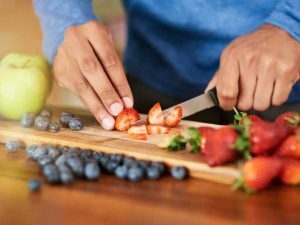 Since the main issue of diabetes is high blood sugar levels, it is essential that carbs are cut down to lower the amount of sugar that comes in the body. If you eat a low carb diet, your blood sugar levels shall be controlled. How can I make low carb coffee drinks? You can easily customize your coffee to lessen the amount of carbs in it. It is quite easy and you can do it in the comfort of your very own home. 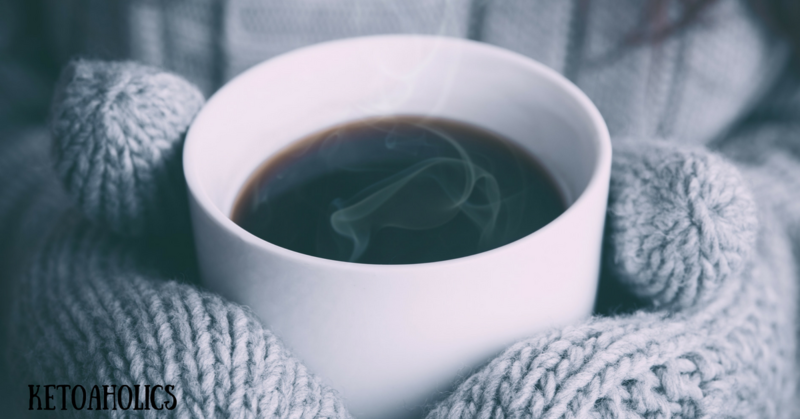 Here are some ways to reduce the amount of carbs on your morning coffee without losing the taste you love. This does not mean that you will be drinking bitter coffee every morning. Though the bitter taste can bring out the coffee flavor more, nothing beats a sweet treat during breakfast. There are sugar-free sweeteners such as syrups which may come in different flavors. Indulge on caramel, chocolate, and hazelnut flavors without adding carbs in coffee. Milk contains a pretty decent amount of carbs due to the amount of sugar it has. Low carb coffee drinks are often served with heavy cream instead of milk. Heavy cream is low in carb but high in fat. With this, it is considered as a low carb coffee creamer. By adding a few tablespoons of this, it makes your coffee have a richer texture. Nevertheless, do not go overboard with it. Excessive amount of heavy cream may increase your calorie intake. There are several types of coffee beans. If you are picky with the taste of your coffee, try other bean types such as Arabica. Arabica beans have strong natural flavor which you may not find on coffee beans with artificial flavor. You may find the best blend for your taste once you consider other coffee bean types. It is easy to create a cup of this every day. It only requires replacement of several key ingredients in coffee blend. It does not alter nor suppress the taste of your regular coffee. 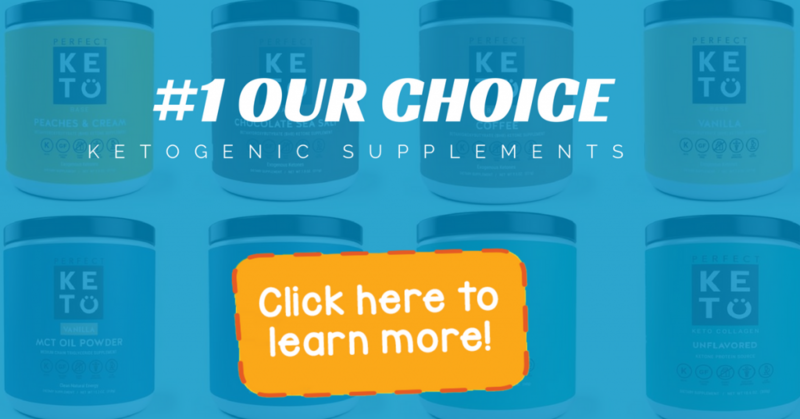 Why don’t you check it out to see the difference it may provide to your body? Keto coffee is based on the Ketogenic diet. This diet was already tried out by millions of people around the world. You will be surprised as each keto coffee can only have around 3.1 grams! This truly transforms everyone’s coffee game. With this, many coffee shops take pride of their keto coffee. In fact, one of the largest coffee shop chains in the world, Starbucks, already offers Keto coffee. It is already on their menu. 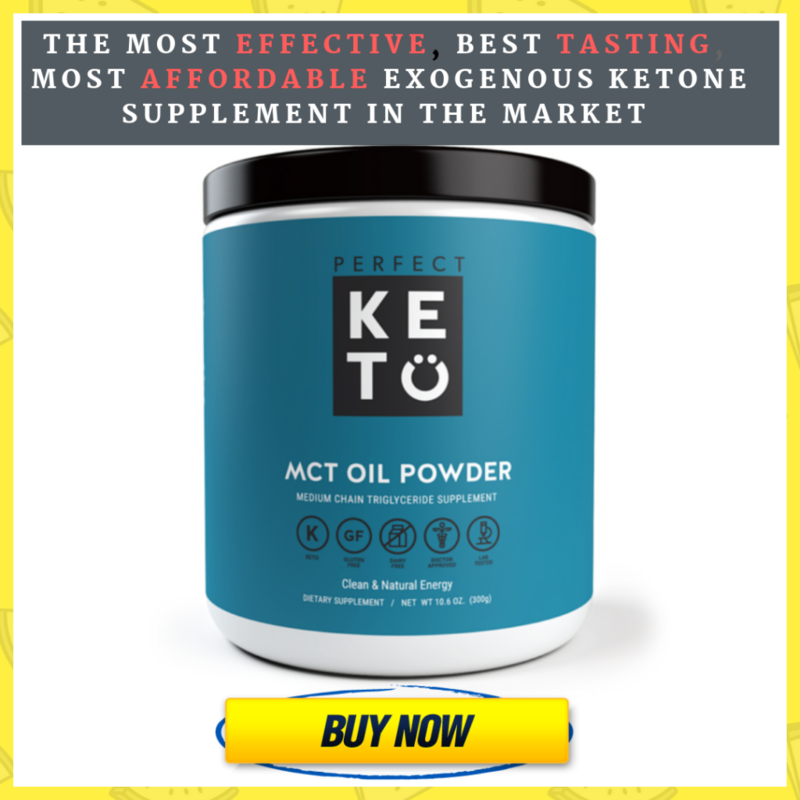 Keto coffee uses organic coconut oil or MCL oil. This helps you increate the intake of fat to fill your appetite. On the other hand, the butter also adds fat intake to your diet. The MCTs in the coconut oil will help you burn fat after. The egg yolks add a great richness to the coffee. It contains several fatty acids and vitamins. There were studies that eating raw eggs provide additional health benefits. Coming up with your drink is as easy as combining all the ingredients through mixing or blending them. Mix until smooth or well-combined. Serve it on a cup and enjoy. This will satisfy your morning coffee cravings while maintaining your carb intake throughout the day. Where can I get low carb coffee drinks? Ordering a low carb coffee from a coffee shop can be hard. Most shops offer only pre-made drinks with only limited ingredients. Be wary of syrups which still has a large sugar content. Always ask for a sugar-free whipped cream as some low carb iced coffee drinks normally use sweetened ones. Nevertheless, there is no need to worry as some coffee shops offer keto coffee which is made specifically for people on a low carb diet. Espresso – You can expect no carbs in an espresso shot. As this drink has a very strong bitter taste, you can take time in getting used to it. Nonetheless, it is a great option for a keto coffee drink. Low carb iced coffee – If you want to go with a cooler version of keto coffee, this is the option for you. Similar with brewed coffee, you can add sugar-free and low carb additions to this drink. Cappuccino – Believe it or not, cappuccinos can also come in low carb. Cappuccino is espresso with milk foam or cream. It follows the high fat and low carb diet that keto diet aligns with. Get an iced or hot americano. Request from the barista to add a splash or two of heavy cream. Should you want it flavored, you can add sugar free sweeteners. Get a latte with heavy cream stead of whole milk. You can add flavors by request for syrup or sugar free sweeteners. Get a latte and substitute the milk with almond or coconut milk. These milks may have sugar content but the amounts are generally lower than regular milk. Get a skinny mocha or Frappuccino with heavy cream. You can also try have half and half (cream and milk). Get an americano and request for a skinny mocha sauce. Do not forget to add heavy cream for richer taste. Get a mocha or Frappuccino drink and substitute the milk with almond or coconut milk. Now that you know the basics of making keto coffee or low carb coffee drinks, you can now experiment with different tastes and flavors within or outside your home. Coffee is a staple beverage on your morning breakfast. It provides you multiple benefits such as alleviating risk of acquiring cardiovascular diseases and memory boost. Nevertheless, there are still issues concerning the amount of carbs it contains when taken with milk and sugar. Coffee is naturally carb free but adding these two can add carb content. The daily menu of coffee shops such as Starbucks includes popular coffee drinks such as Frappuccino, Café Latte, Mocha and Macchiato. These drinks can go up to 44 grams of carbs in coffee per 16 ounces of serving. For people who are on a low carb diet, this is relatively high. Though this is a pressing issue, you can still enjoy your favorite morning beverage with low carb coffee drinks. With all the buzz about low carb coffee, Keto coffee has been making its way on home recipes and even barista drinks. It only contains around 3.1 grams of carbs in coffee. This coffee ingredients such as coconut oil, egg yolks and many other low carb additions. You can get keto coffee on your favorite Starbucks shop. Some of the low carb Starbucks drink include espresso, brewed coffee, iced coffee and cappuccino. 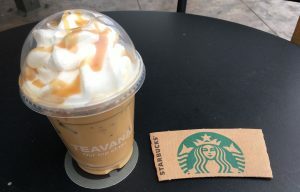 If you are Frappuccino, latte and mocha drinkers, you can request for a customized drink, making sure to swap out milk to heavy cream and sugar syrup to sugar-free sweetener. You can also use almond or coconut milk as these have lower carb content than regular milk. 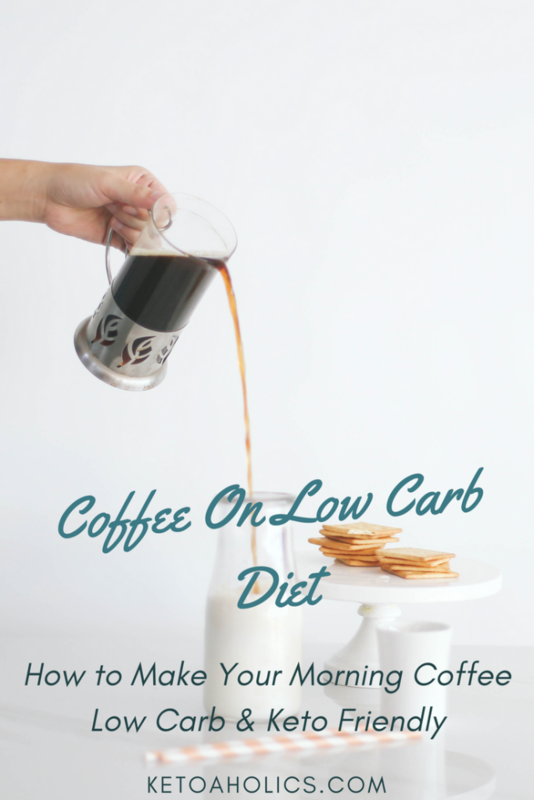 In a nut shell, low carb coffee drinks such as keto coffee can help you maintain your intake of carbs. You are still rewarded with the benefits of coffee. Keto diet coffee uses sugar-free sweeteners and cream instead of milk. By doing so, the carbs in it are generally lower than normal coffee blend. 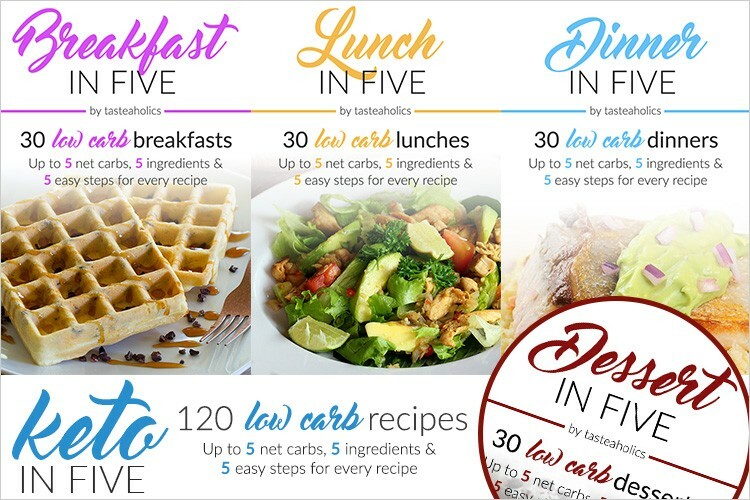 This is a great way to regulate and monitor your carb intake daily. On The other hand, you can also make low carb coffee drinks in your home by doing employing this trick. You are only finding an alternative to usual ingredients, thus, not affecting the taste of the drink. If you are on the go, there are low carb Starbucks drinks which you can order right off the counter. This is very beneficial for people who have no time preparing keto coffee in the morning.